Midnight // is unique episode even in the world of Doctor Who. Set almost completely within an increasingly claustrophobic shuttle as it travels across the planet of Midnight, it brims with tension and makes the Doctor’s intelligence work against him. The creature that breaks in to the shuttle and takes over the unutterably brilliant Lesley Sharp’s Sky Silvestry is never actually seen. The scenes between Sky and the Doctor as she literally takes the Doctor’s voice are so pitch perfect, you can only watch in awe. The other passengers display the very worst in human nature as they become a braying mob eager to throw a completely helpless Doctor to his death and the final scenes are absolutely horrifying to watch. 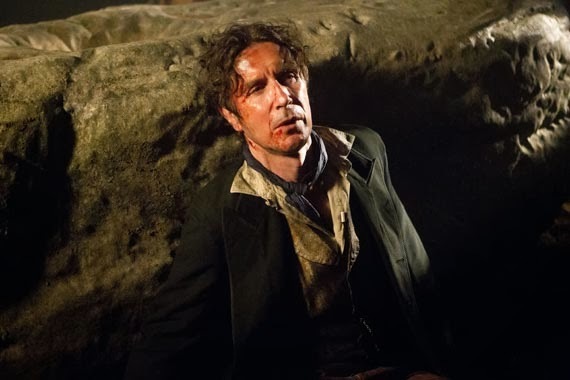 Sparsely filmed and brilliantly written by then show runner Russell T Davies, Midnight is a master class in tense, tightly wound drama that would stand on its own two feet outside the world of Doctor Who. Turn Left // When the Beeb announced that Catherine Tate would become Doctor Who’s latest companion no-one could have imagined the incredible journey her character would go on. Donna Noble starts off as a Heat-reading temp, oblivious to everything going on around her, to the most important woman in the Universe. And Donna’s exit from the show was so utterly devastating that it felt as if a big, spiky hand had punched its way into your chest and ripped your heart from your chest. In Turn Left, we see Donna take centre stage in another Doctor-lite episode that shows in a Sliding Doors way what would have happened to the world and the Universe if she had never met the Doctor. With the Doctor dead following the invasion of the Racnoss (The Runaway Bride), there is no-one to stop the Adipose; the Sontaran invasion goes unchallenged and a spaceship Titanic destroys London. Sarah Jane Smith, Martha Jones and Captain Jack’s Torchwood team are all killed and Donna and her family become refugees in their own increasingly fascist country. Donna has to change this alternate reality to bring the Doctor back and put the world to rights and in doing this Catherine Tate brings her character full-circle as she sacrifices herself for the other world: The Doctor’s world. And in doing this Tate proves that she is truly one of the best companions the Doctor ever had. The Eleventh Hour // is quite simply the single best introduction to a new Doctor that the show has ever had. 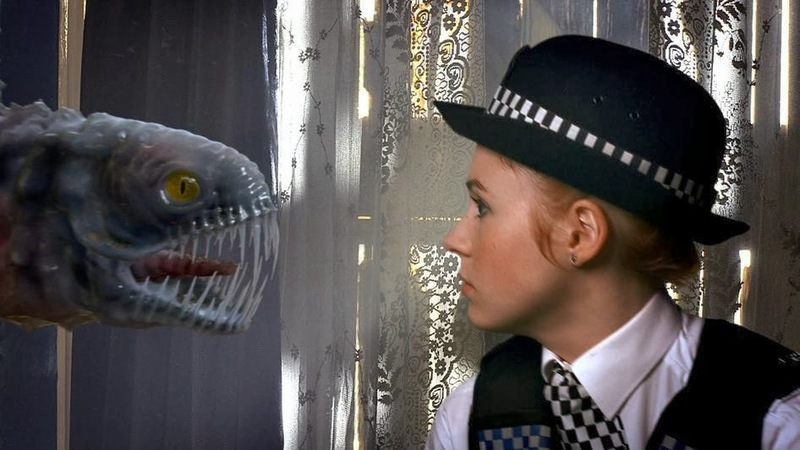 The naysayers were proved totally and utterly wrong when The Eleventh Hour aired in 2010. Moffat and Smith clearly set out their stall with this absolute gem of an episode. Moffat gave a fairytale feel to the whole thing and Smith, channelling second Doctor Patrick Trougton, was old and young and mad and wonderful. Throw in a new villain, Prisoner Zero, new aliens, the Atraxi, a new companion, the fantastic Amelia Pond and a nod to the third and eighth Doctor's finding their outfits in a hospital and we were set for a completely revived show. Go on…watch it. You can thank me later! The first thing anyone thinks of when you mention Doctor Who is the TARDIS. The Doctor’s “borrowed” machine for travelling in time and space with the iconic police box exterior is as much a part of the sow as the man himself. In The Doctor’s Wife, acclaimed author Neil Gaiman takes the Doctor’s relationship with the TARDIS and proceeds to break your heart with it. Suranne Jones puts in an astonishing performance as Idris, a young woman in a pocket Universe where an entity called House (voiced by Michael Sheen) consumes TARDISes. 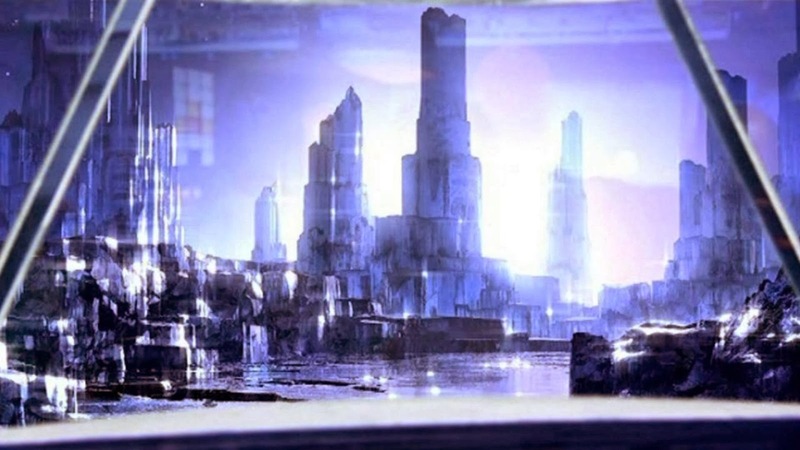 The matrix from the Doctor’s TARDIS is placed in the body of Idris and for the first and only time in the show’s history, the Doctor can talk with the old girl. Smith and Jones absolutely chew up the screen and their relationship is an unutterable joy. And by the time Idris says “This is when we talked” if you’re not blubbing, then you’ve got a swinging brick instead of a heart. 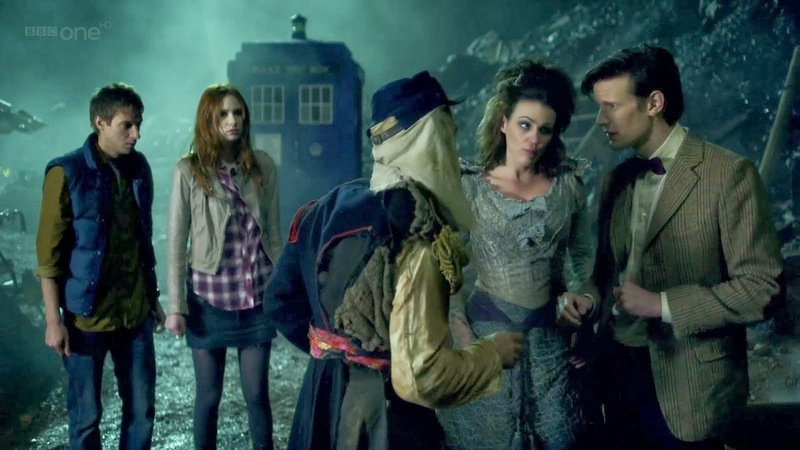 The Doctor’s Wife is a great adventure; it’s sweet and funny and clever. It’s great for anyone unfamiliar with the show and includes some lovely old nods to the show’s history. The Day of the Doctor: The 50th Anniversary of the series – it has to be Essential! Words by Andrea McGuire and Sebastian Gahan.